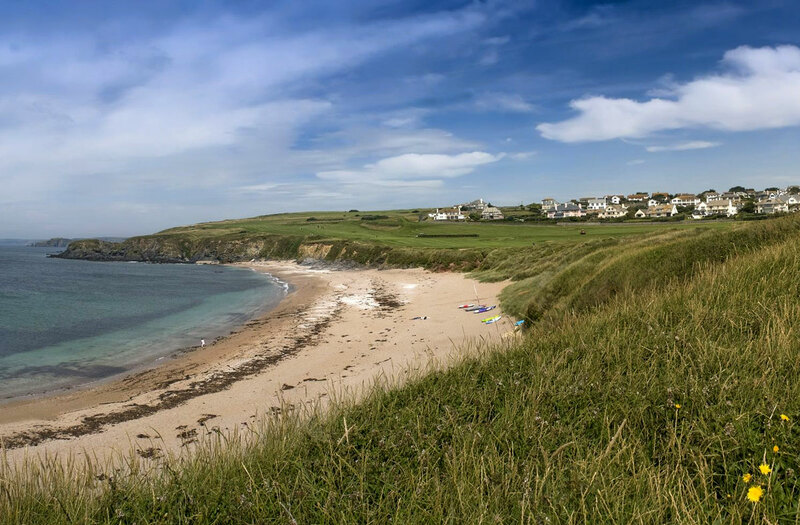 Set in an Area of Outstanding Natural Beauty (AONB), Thurlestone beach is a peaceful crescent of coarse sand. There's plenty of rock pools and a few rocks, including the famous Thurlstone Rock - a large rock arch. You can see the manicured greens of Thurlestone Golf Club on the distant side of the beach.